Running: start and finish lines. 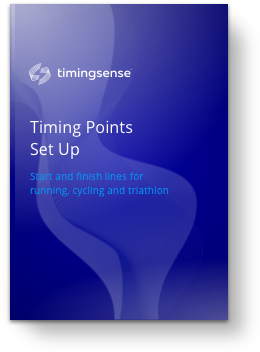 Triathlon: start, transitions and finish line. In accordance with the provisions of General Data Protection Regulation EU 2016 / 679, (GDPR), the user is informed and consents to the incorporation of their data to a treatment which is responsible CRONO CHIP S. L. in order to inform you about the services requested. We also inform you about your rights of access, rectification, portability, cancellation and opposition, which may be exercised at the registered office of CRONO CHIP S. L. Carrer de les Tres Forques 41 (bajo) C. P. 46018 - Valencia. We also inform you that the personal data supplied will not be transferred or communicated, even for conservation, to third parties.